Bizet's sweeping romance tells the story of a beautiful Hindu priestess pursued by rival pearl divers competing for her hand. 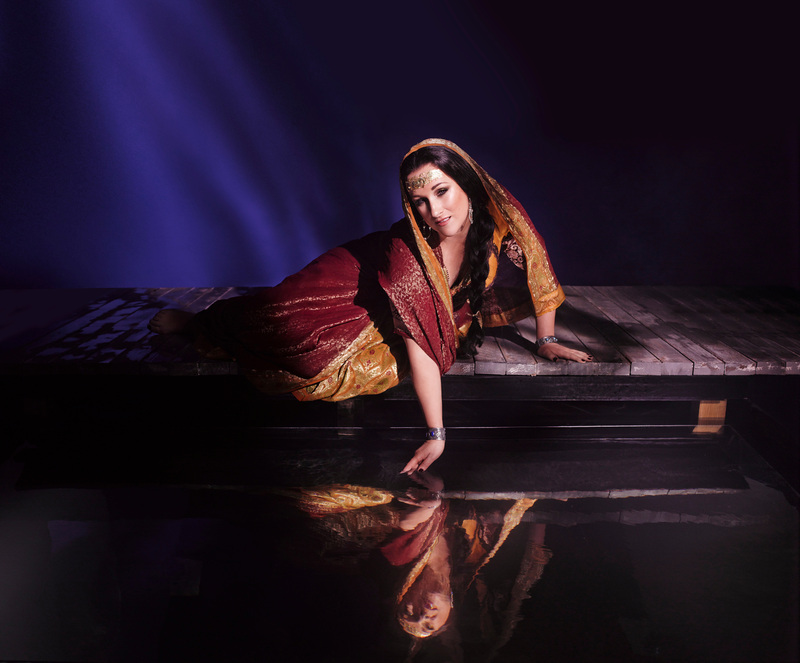 The Met's acclaimed production of Bizet's The Pearl Fishers (Les Pêcheurs de Perles), a rarity by the composer of Carmen that has not been staged by the company in a century, comes to Great Performances at the Met on Sunday, July 15 at 1 p.m. on WXXI-TV. Diana Damrau leads the cast as the priestess Leïla, opposite Matthew Polenzani as Nadir, Mariusz Kwiecien as Zurga, and Nicolas Testé as the high priest Nourabad.